I bought a Civic here in 2013. The buying process was easy. I've been bringing it here for service since then and they have been professional and helpful for 5 years now. I recently had a small issue after a service and they took care of it for me like champs. 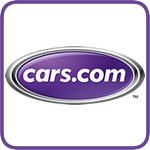 My service advisor was so helpful, thank you for your assistance, Amanda. You made it as painless as possible for me. I highly recommended them. 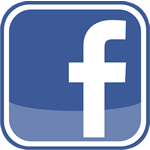 Armand was extremely professional and knowledge about Honda cars. He listened to my needs and found a car that fit all of them! 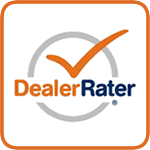 They gave me a very fair price for my trade-in and were up front and honest through the entire process. Great experience! I love my new car! JC and Kyle were both super nice and helpful and made the whole process as painless as possible! And when I accidentally left my stun gun in my trade in, they made sure I got it back! Good times! Most pleasant auto purchasing exerience I've ever been thru. My mother Margaret purchased a new car yesterday. She felt her experience was a 5 star plus. Melvin Kellough made the experience an outstanding one. His calm supportive patient demeanor made the process go smoothly. His expertise and willingness to answer all questions helped her to make a final decision. He is AWESOME! 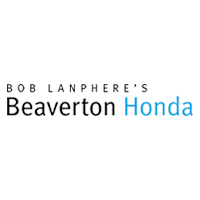 !We would highly recommend Beaverton Honda and Melvin to family and friends.